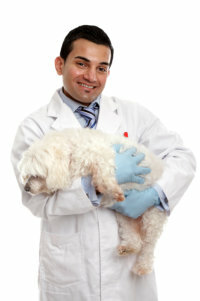 Aside from serving patients and customers with quality pharmaceutical products, we also care for their pets. 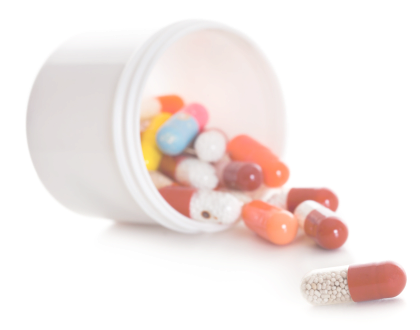 Pet Meds at Red Mountain Compounding Pharmacy are the most affordable in the area. However, despite the inexpensive pricing of our veterinary products, we ensure their quality and effectivity. If you’re looking for a pharmacy that cares both for you and your pet, drop by Red Mountain Compounding Pharmacy today. For price inquiries, please call 480-218-2236.